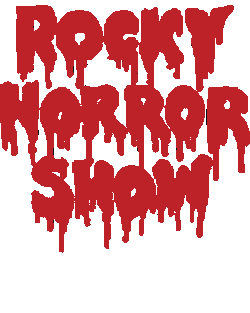 Rob has returned to "The Rocky Horror Show". He will tour with the show through till August 2015 playing the role of Frankenfurter. For more information on the production and to book tickets visit the website below.